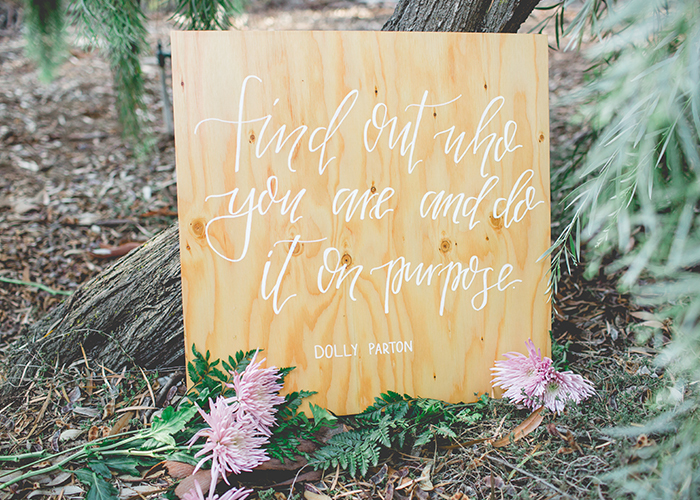 As a country girl at heart, Dolly Parton's words of wisdom are taken pretty seriously. 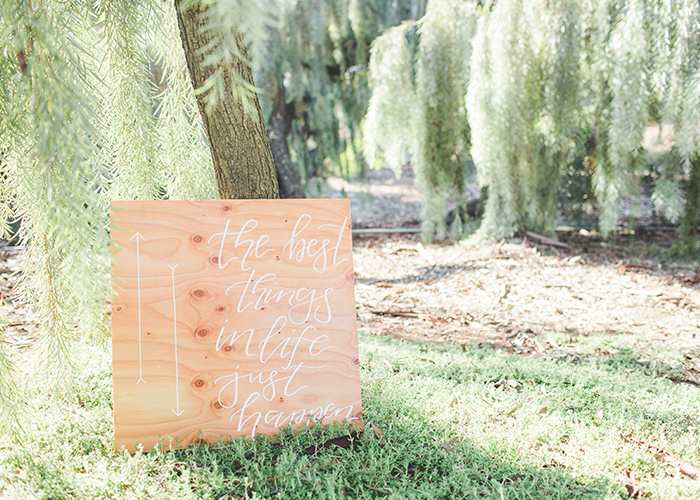 These boards measure at 24 x 24 inches, are sealed with a clear wood lacquer and written on with your choice of white or black paint pen. Pick a short phrase, mantra, quote or song lyric that inspires you! Perfect for weddings, baby showers, birthdays and other special occasions! Send us a message and we can get started on your custom order today! For local sale only - please only contact if you live or can come pick up in the San Diego, CA area.